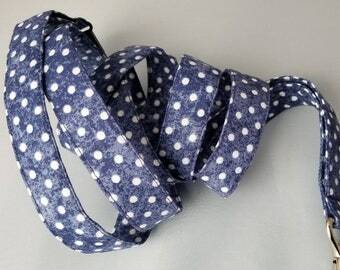 Cotton fabric lanyard. Safety breakaway. Teacher lanyard. 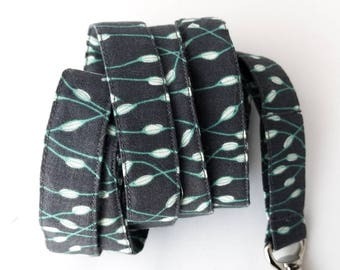 Long lanyard. Custom length. 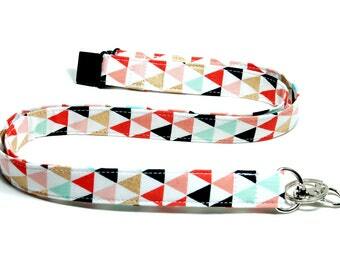 Colourful lanyard. 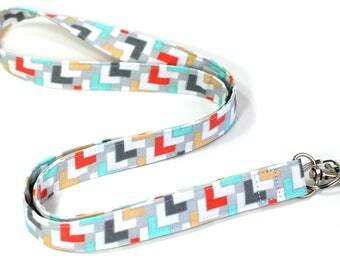 Bright lanyard. Gift. Keyring. 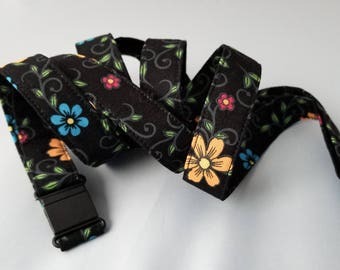 Proud to be a Nurse Lanyard with Safety Breakaway. FREE SHIPPING!